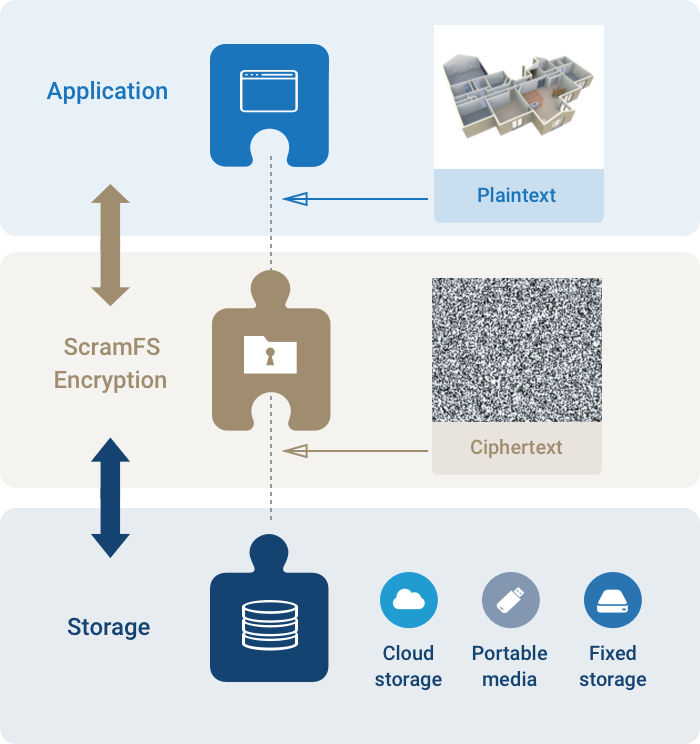 Melbourne, Australia – 22 November 2017 – Scram Software, an award-winning cyber security software development startup, has announced that ScramFS - the world’s most advanced cryptographic file system – will be commercially available to SMEs and government organisations from January 2018. Via its intuitive command line interface (CLI), ScramFS enables system administrators to easily encrypt large amounts of data (whether stored locally or in the cloud) to protect data, reduce breaches and assist GDPR compliance. "System administrators and DevOps engineers are the trusted custodians of sensitive data. But the alarming increase in data breaches throughout 2017 points to a glaring hole: the people responsible for implementing the technology have not had the right tools to properly protect the information stored and exchanged within their organisation’s network,” said Linus Chang, CEO & founder of Scram Software. “Encryption is one such tool that is heavily underutilised, or improperly used. Moreover, many engineers think of encryption as difficult, painful or costly - which is a reflection of the lack of quality products currently available. 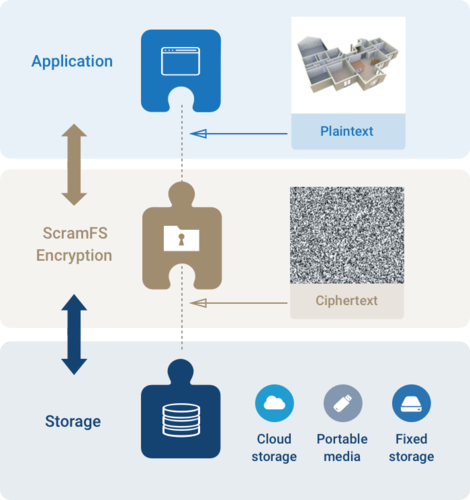 With the upcoming release of ScramFS we are bridging this gap, by providing easy to deploy, affordable cryptography tools to organisations who will also benefit from complying with GDPR through encrypting their plaintext data,” Chang continued. “While system administrators can start encrypting in under five minutes, it’s the ability to script and automate repetitive encryption tasks using the ScramFS CLI that provides reliable and ongoing protection for organisations’ data." Public beta test sites for ScramFS include Core dna, a global provider of an all-in-one digital SaaS platform that allows clients - including Nintendo, Louis Vuitton and Langham Hotels – to create solutions for content, marketing, e-commerce, intranets and communities. Core dna’s specific business need was to be able to help clients servicing the US healthcare sector to comply with HIPAA law, which restricts access to individuals' private medical information. Scram Software is dedicated to securing everyone's data in the cloud by making cloud security software that is trustworthy and easy to use. Scram’s team consists of experts in the fields of information theory: cryptography, compression, data backup and processing. The company also has strong ties with Monash University and The University of Melbourne, and provides top Masters students and PhD candidates with commercial work experience. This press release was distributed by ResponseSource Press Release Wire on behalf of Bratton PR (Middlesex) in the following categories: Business & Finance, Public Sector, Third Sector & Legal, Computing & Telecoms, for more information visit https://pressreleasewire.responsesource.com/about.